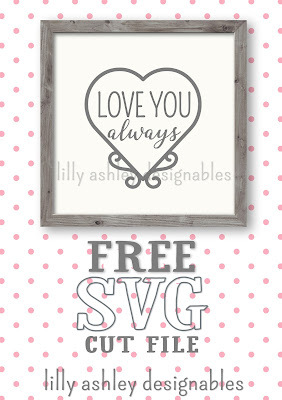 Today's freebie is from one of our new sets in our shop! 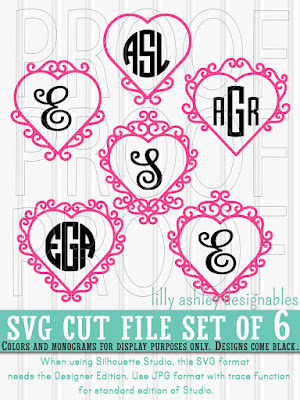 Our new set contains six similar style heart designs with a blank center. We have one of those designs for free here on our website (with some text added)! 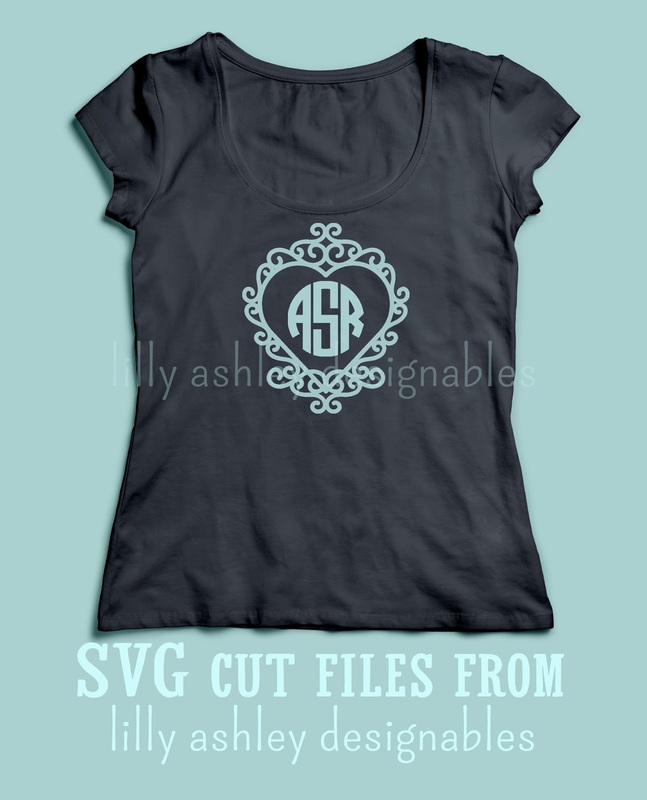 The design has SVG cut file, PNG, and JPG file formats included. For the whole set of heart designs, click the image below to head to our shop! Check back with us soon...we have more freebies to come!